Yet another solid release from the three stripes is on the way with this SL Loop Runner "1972". 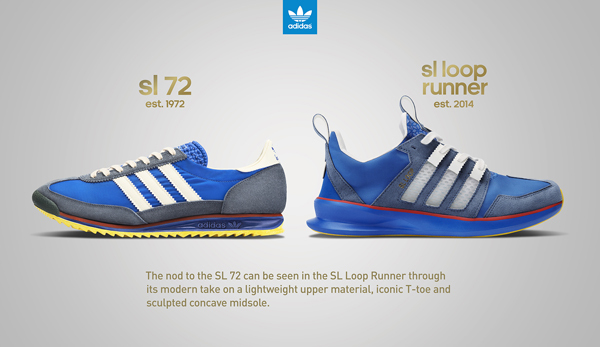 This extremely limited (200 pairs) release pays homage to the original SL Loop '72 pulling inspiration from the shoe with its blue based colorway. This timeless look fits perfectly with the updated model if you ask us. The only thing we are salty about is that this is such a limited drop at only 200 pairs worldwide. 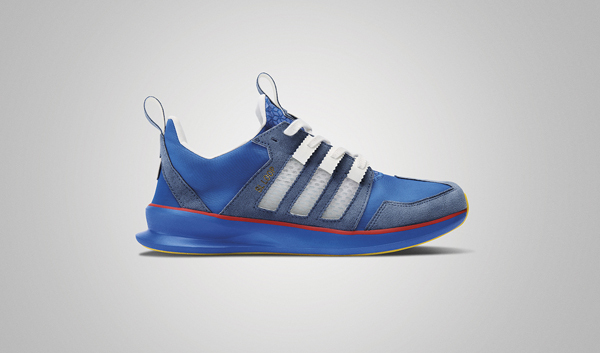 Hopefully some of the new colorways of the SL Loop Runner will offer up some nice colorways similar to this but with a wider release so more people can get their hands on them. 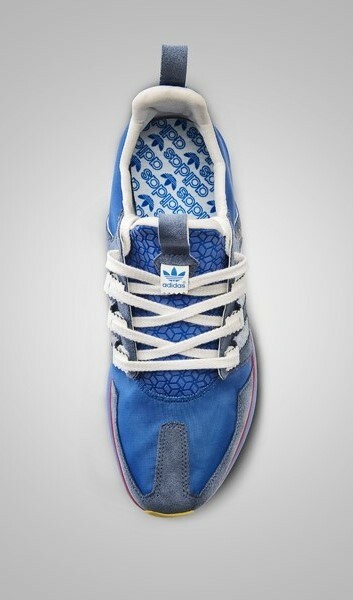 Continue below for some detailed shots of the shoe.